The RDP range of Reciprocating Plunger Pumps by Ruhrpumpen comes in various sizes and in triplex and quintuplex formats. They are designed and manufactured in accordance to the lates edition of API 674 and ISO 13710. 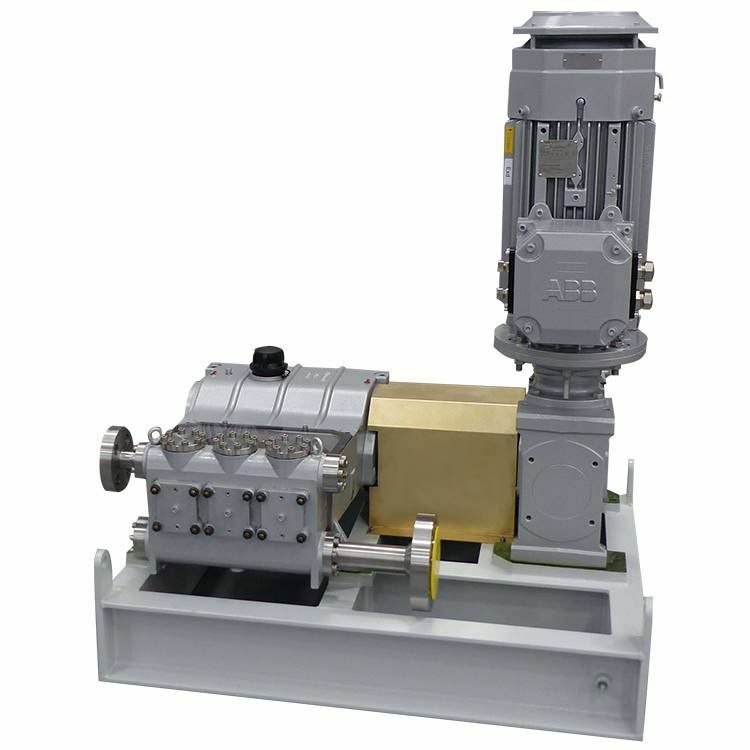 The RDP is applicable in high-pressure applications like methanol injection, reverse osmosis, boiler feed and high pressure descaling, among other applications in the Oil & Gas, Power, Industrial, Chemical and Water markets.